All your top entertainment headlines in less than 10! The all new Troy Show is here! Brand new format ALL HOT TOPICS. With real and honest opinion. 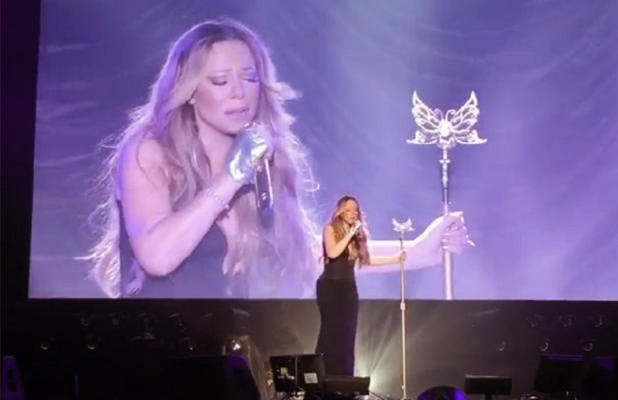 Mariah Carey FAILED in Tokyo. We prove why there are NO EXCUSES to her TRAGIC performance. Entertainer Denzell Armon aka DI'ver$e has been facing some heavy criticism and Troy responds. Gay Marriage had a successful showing today. Troy's remarks are the most controversial YET.